The short answer: Yes, at least once a day. 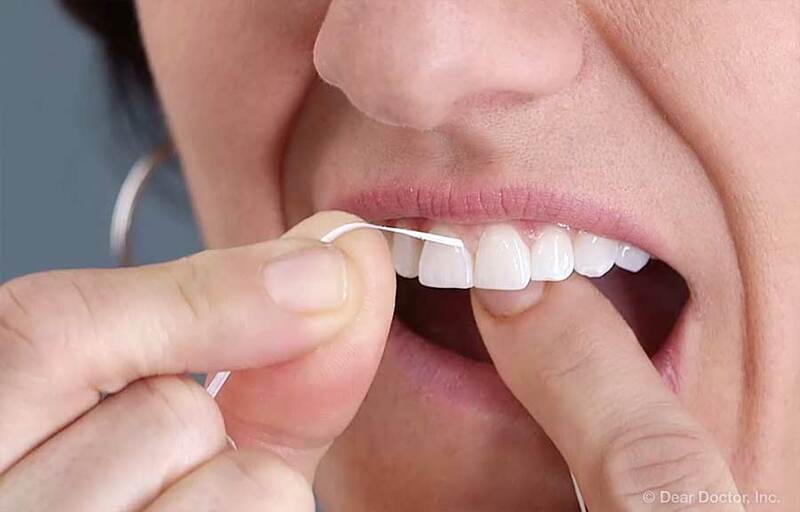 Flossing is probably your single most important weapon against plaque, the clingy bacterial biofilm that sticks to the surfaces of your teeth. 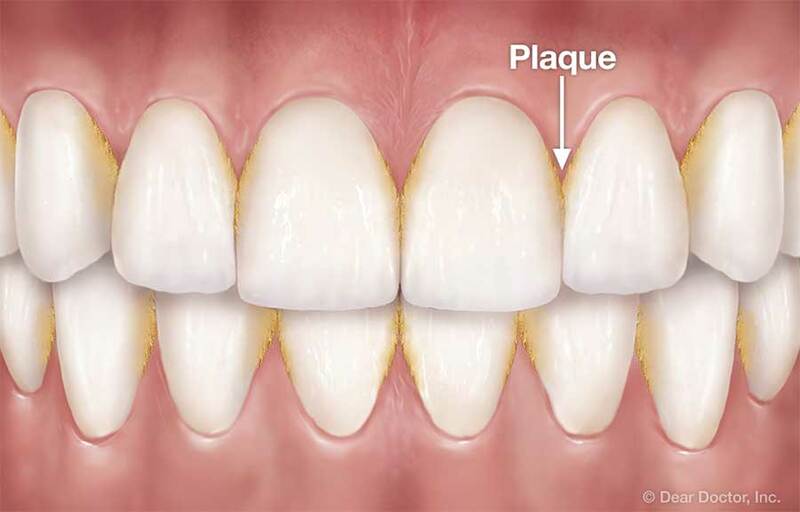 Plaque is the principal cause of tooth decay; it is also the cause of periodontitis (gum disease), bad breath, and other maladies. Brushing is a good start — but flossing removes plaque in places a brush can't reach, like the small gaps between teeth and under the gums. It also polishes tooth surfaces and decreases the risk of gum disease.